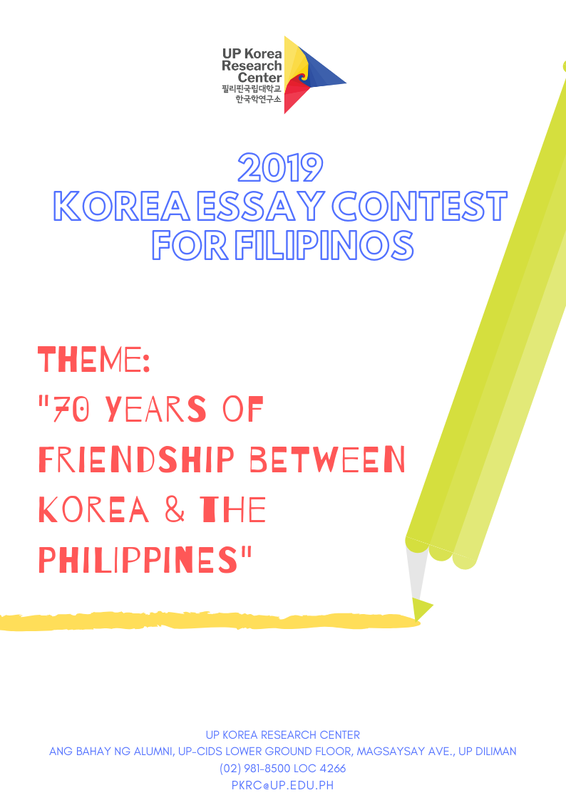 In celebration of the 70th anniversary of bilateral relations between Korea and the Philippines, the UP Korea Research Center (KRC) is organizing 2019 UP KRC Korea Essay Contest for Filipinos. 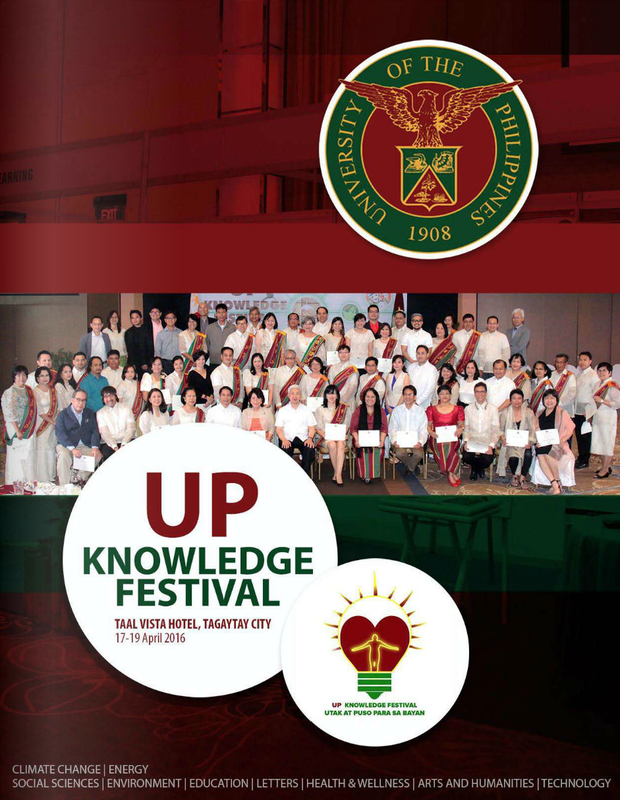 The contest hopes to: (1) encourage Filipino high school and under/graduate students to expand their ideas on Korea into writing; (2) motivate Filipino youth to discover long history and friendship between two countries; and (3) generate ideas on how to further strengthen the friendship and increase meaningful interactions between Filipino and Korean communities in both countries. 1. 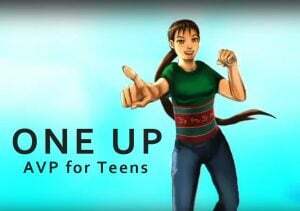 The contest is open to all Filipinos. 2. Entries must be original and unpublished. Plagiarized entries will be automatically disqualified. 3. Entries must be 1,000 – 1,250 words in English (excluding list of references if there is any). They must be in MS Word file format (not PDF). The text should be double-spaced, 12-point Times New Roman text font with a one-inch margin on all sides of the page. 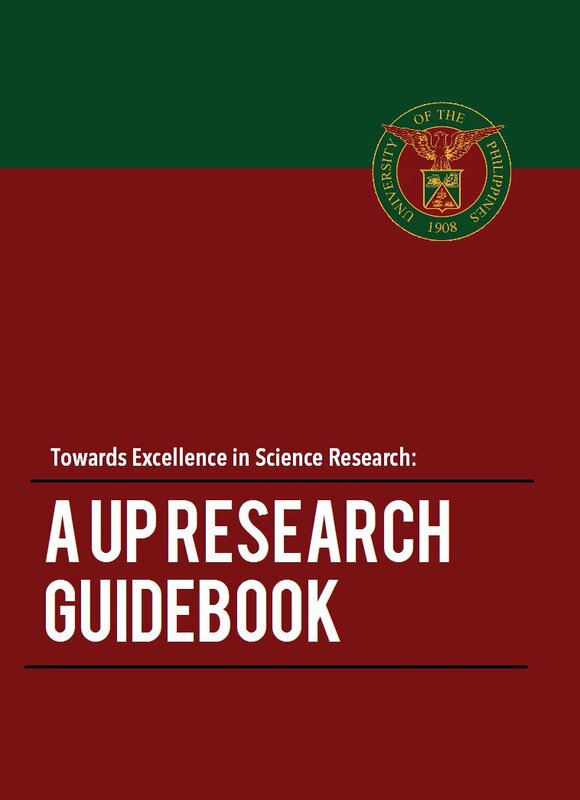 Authors whose entries contain references must cite them appropriately and must include a list of references section at the end. 4. Entries must be submitted together with the completed application form. 5. Winning essays will be published online. 6. 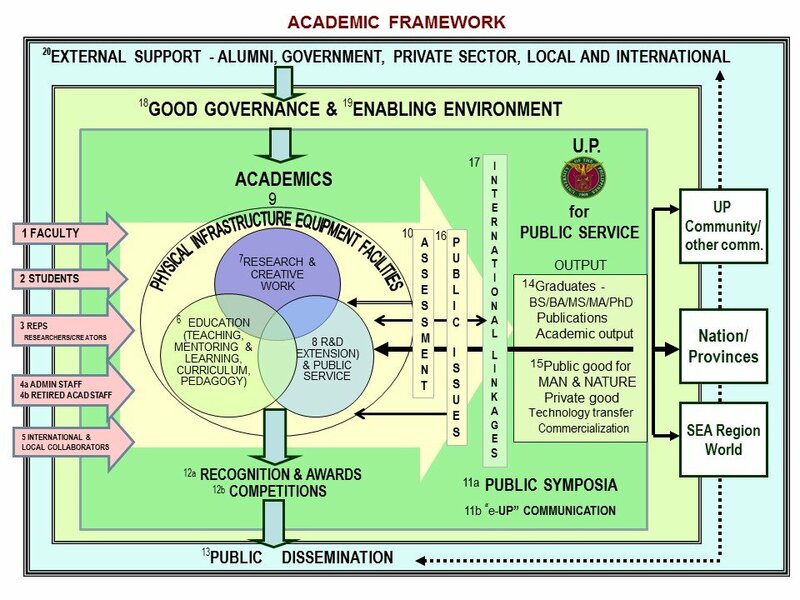 UP KRC will have the right of first refusal to publish submitted essays. Once an essay is submitted, it will not be returned. * All qualified finalists will be awarded a Certificate of Participation.